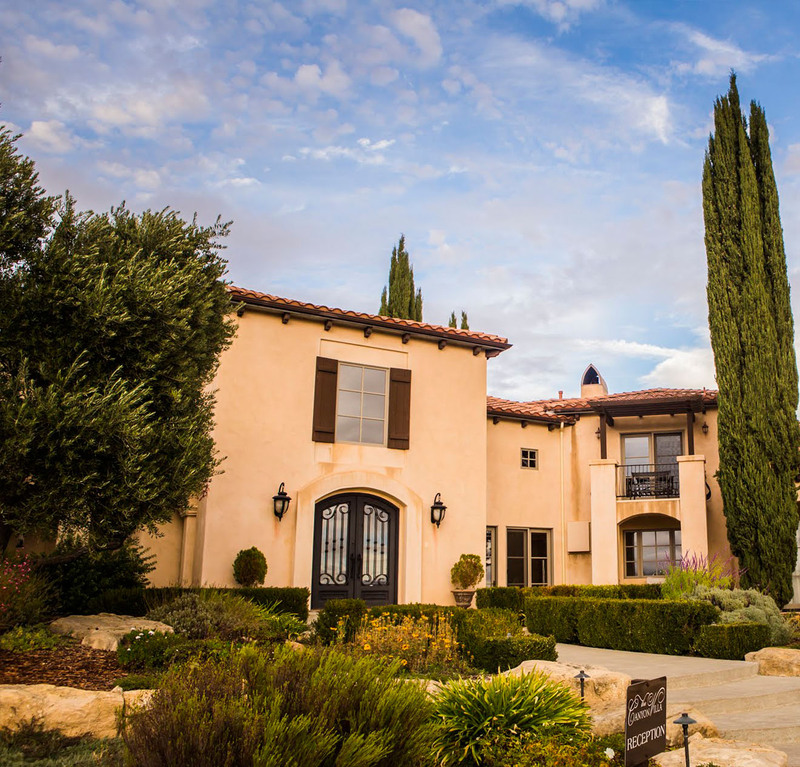 (PASO ROBLES, CALIFORNIA, July 20, 2016)—THE CANYON VILLA BED & BREAKFAST has been declared the BEST BED & BREAKFAST by Time Inc.’s (NYSE: TIME) Sunset, the premier guide to living in the West. THE CANYON VILLA BED & BREAKFAST is one of 20 winners of the 2016 Sunset Travel Awards, which honor the West’s top destinations in lodging, dining, cultural tourism, outdoor adventure, attractions, and more. THE CANYON VILLA BED & BREAKFAST, along with all the winners of the 2016 Sunset Travel Awards, is currently featured in the August issue of Sunset and on Sunset.com, reaching almost five million consumers per month. A full list of winners can be found online at www.sunset.com/travelawards.